“This opportunity to collaborate on a space with other local makers/business owners felt too perfect to pass up,” she says. Davies, who also owns The Waxwing, bought MilwaukeeHome last year from its founder Melissa Thornton. MilwaukeeHome’s lease in the Third Ward comes to a close at the end of March, Davies said. Until then, it’ll stay open. 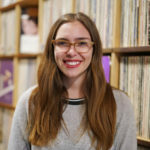 MilwaukeeHome owner Steph Davies says that the store has been hunting for a more visible space in the city for a while. Now she’s found one. 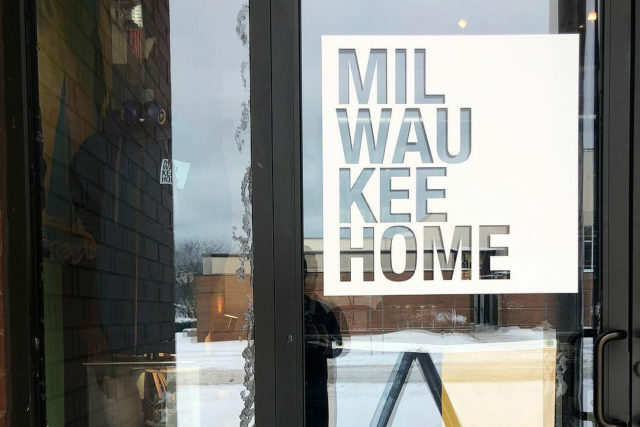 MilwaukeeHome will soon be relocating from its Third Ward store on Jackson St. to a shop in Walker’s Point at 907 W. National Ave., just east of The National Cafe. An opening date for the Walker’s Point space is not yet official, but Davies says work is underway and her goal is to be open mid- to late-February.